On purchasing your new saddle taking proper care of it will prolong the life look and durability and keep it looking like new for a lot longer, here’s some tips for care of your new saddle. 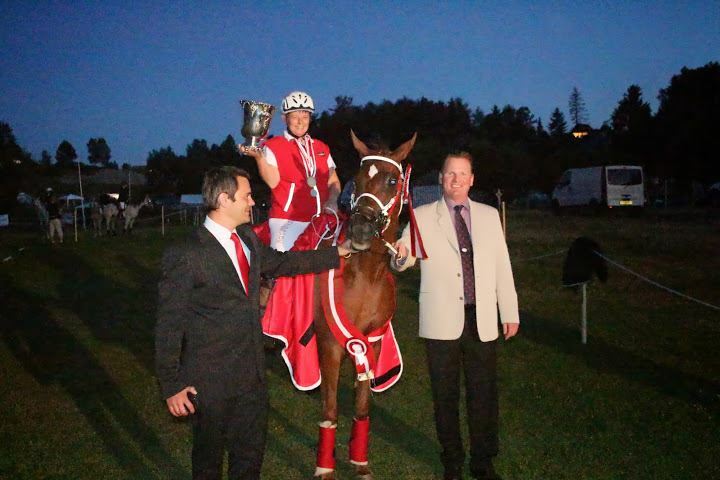 On purchasing your saddle use good quality neats foot oil. This will soften and protect the leather. Apply a couple of times initially then once a month thereafter to waterproof. Your saddle should be wiped over after each use with a glycerine saddle soap to prevent the build up of grease and dirt. By using a good leather conditioner on a regular basis this will protect, waterproof and feed the leather keeping it soft and supple. This will prevent the leather from drying out and cracking and also stop too much moisture from getting into the leather. We recommend this is done once a week. If your saddle gets very wet allow it to dry naturally, do not put it by artificial heat. Once dry apply either oil or conditioner to the saddle. It may take a couple of applications to bring back its former shine. Do not forget to clean and feed the under side of the flaps and girth straps. Good management and care of your saddle will prolong the life and strength of the leather for your comfort and safety. The saddle should wear a saddle cover when not in use to protect against scratches, knocks and bumps. 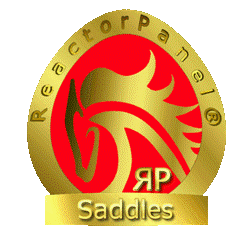 Your saddle should not be put on doors, fences or gates without padding as this will mark and wear the gullet leather. Your saddle should not be put directly on to concrete or leant against a wall as this will damage the leather on the cantle and the pommel. 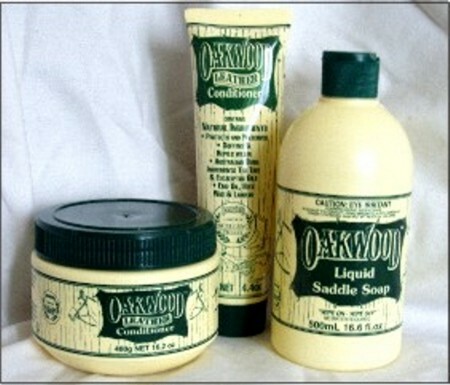 Saddle Exchange recommends the use of Oakwood Leather Conditioner and Oakwood Saddle Soap for all their leather products. 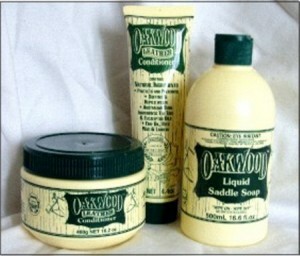 Both products can be purchased from Saddle Exchange.